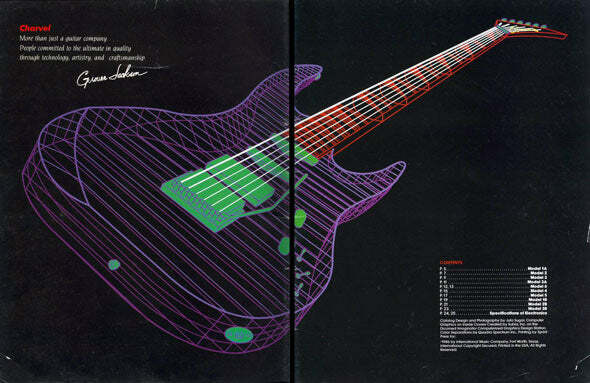 It’s hard to believe that BC Rich guitars have been around now for over 40 years. The same pointy axes that were the edgy, modern choice for many top players from the 70s and 80s are now vintage collectibles. We like BC Rich guitars a lot at The Music Zoo, and are stocking some extremely cool Handmade USA guitars as well as plenty of catalog models. Recently our friend (and Jackson/Charvel bigwig) Brian McDonald sent us a CD that contained an enormous archive of vintage guitar catalogs. Call us nostalgic but we love this kind of stuff. 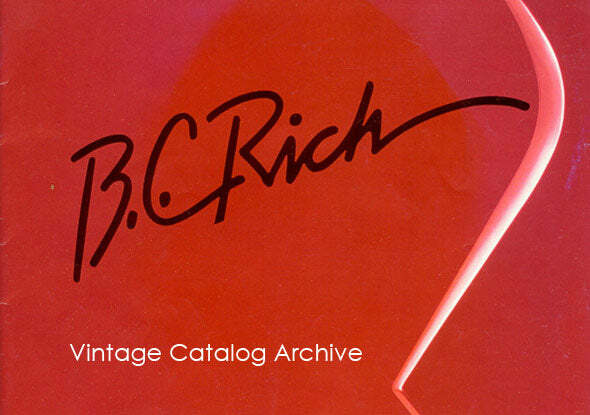 So, we’re starting a new blog series and we’ll be periodically posting whole catalogs as galleries. 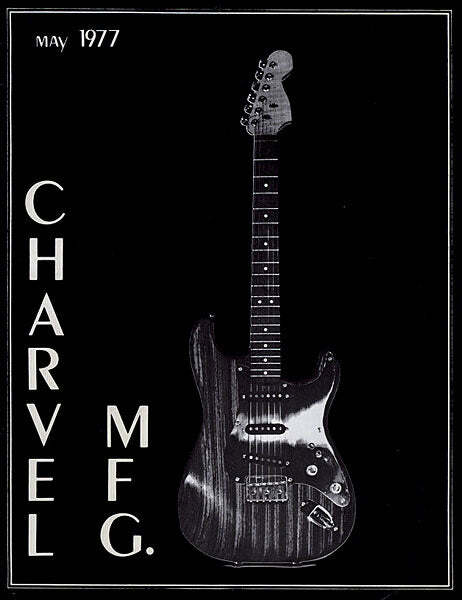 After the jump, the very earliest Charvel catalog from 1977, printed in stunning, hi-tech black and white.